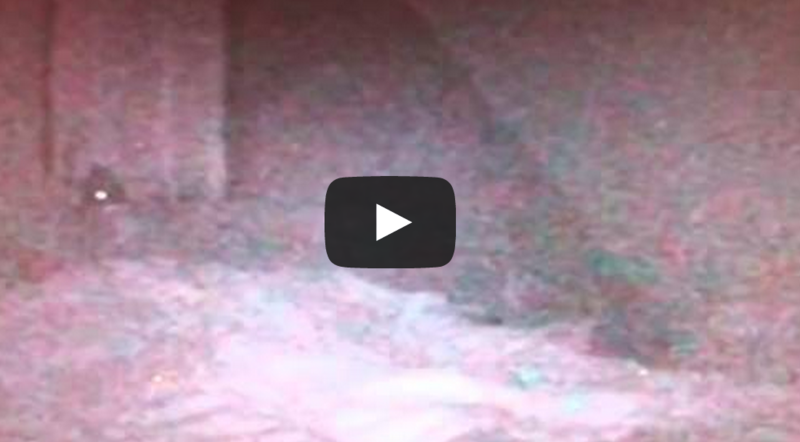 Alien Abduction Caught On Camera In Woman’s Bedroom As She Sleeps. (Footage Begins At 1:46) In December 2010 ‘Cosmic Conspiracies’ was contacted by a lady who claimed that she had been abducted by aliens. This encounter would prove to be very unique because she had filmed the footage of her abduction. On the night of the UFO encounter, she believes she was abducted and subjected to numerous medical procedures aboard the UFO. Over the following days, she became more anxious and was worried that the aliens would return, so her husband suggested installing a CCTV camera in the bedroom to calm her fears. A few nights after the camera was installed, the woman felt as if she had been “taken” again. The next day, she viewed the footage and saw something that would change her life forever. You can watch the video below and see this women literally taken out of her bed, then several minutes later she appeared again.